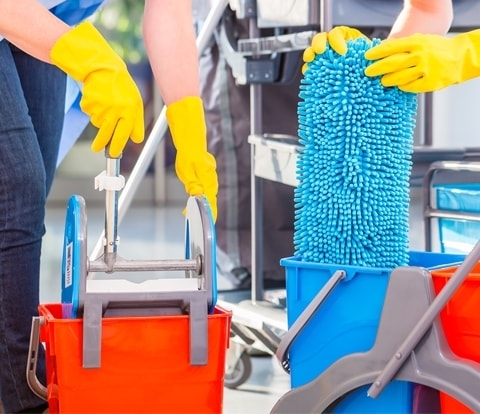 D&L Industrial Services, Inc. has been the leading provider of office cleaning, commercial cleaning, and floor care services for over forty years. With a deep understanding of what it takes to deliver on our customers’ expectations, we have earned a reputation for our detail-oriented, thorough, and high-quality work. To learn more about who we are, our job openings, and the latest news, select an item from the options below.